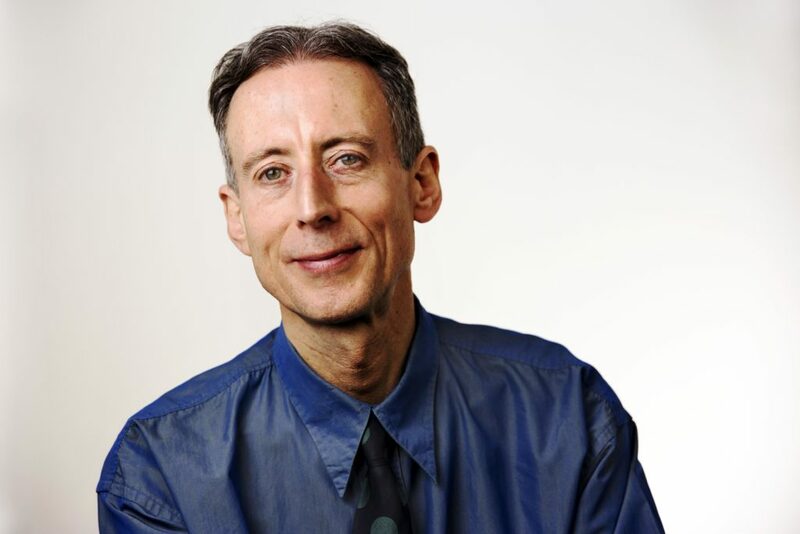 In October 2016 Peter Tatchell was our guest speaker at a Hate Crime awareness event. The evening lecture was held at The University of Northampton to mark National Hate Crime Awareness Week. Pragna Patel was our guest speaker at our AGM in July 2016. She is our new patron. Pragna is a Director of Southhall Black Sisters and a founding member of Women Against Fundamentalism. Back in July 2015, our guest speaker at our Annual General Meeting was Habib Rahman. Harib was the brains behind the #Iamaimmigrant campaign before the 2015 General Elections. In March 2015 we held the ‘March 100 Club Fundraising Dinner’. Our guest speaker at this event was Professor Bill Bowring. Similarly, in July 2013 we held the ‘July 100 Club Fundraising Dinner’. In October 2014 we held a dinner at the Eastern Balti Restaurant and our guest speaker was Amrit Wilson. In June 2014 held a dinner at the Lasaan Restaurant in Northampton. Our guest speaker was Laura Zahra McDonald. In March 2015 we held the ‘Northampton Annual Holocaust Memorial Day Lecture’. Similarly, in February 2014 we organised the 15th Northampton Annual Holocaust Memorial Day Lecture (Dan Jones speaking on Searchlight Magazine and the War Crimes Campaign). We are looking forward to working with The University of Northampton to organise a similar event in February 2017. We would like to thank our speakers for taking the time out of their busy schedules to support us. We would also like to thank our members for their continued support in attending these events.